Rachael Ray’s 5-ingredient recipes have become go-to recipes for busy moms and foodies alike. Naturally, she has so many of them that she can’t help but continue sharing them with her loyal viewers. 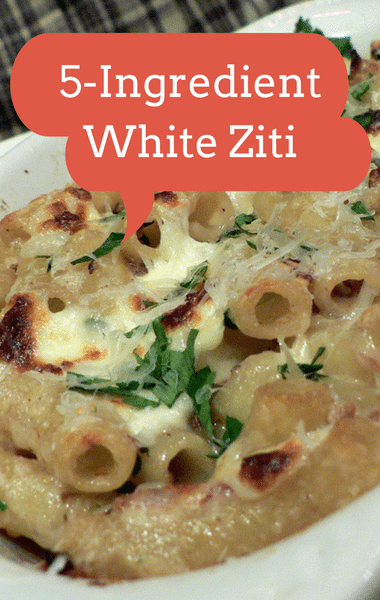 Her White Ziti is the latest recipe to make its way to her show, with Rachael knowing just how many people will absolutely love it. Plus, there’s a good chance you already have everything you need to put this recipe together! To get started, click next page for the recipe.